IMPORTANT: With the release of Graph API v2.3, the Facebook Activity Feed plugin is deprecated and will stop working on June 23rd 2015. 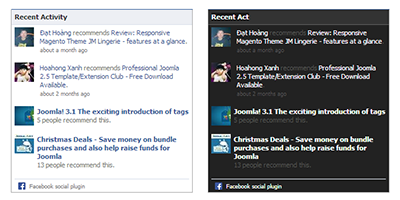 Due to that, the JA Facebook Activity plugin will be discontinued. This module is filled with activity from the user's friends. If there is not enough friend activity to fill in the content, it is autofilled with recommendations. 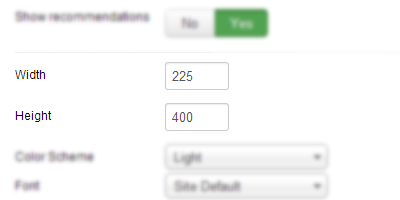 If you set the recommendations parameter to "Yes", the module is split into two parts: top half shows friends activities, and the bottom shows recommendations. If there is not enough friends activities to fill, module will include more recommendations. All you have to do is to add the domain that you want to display its latest activity. 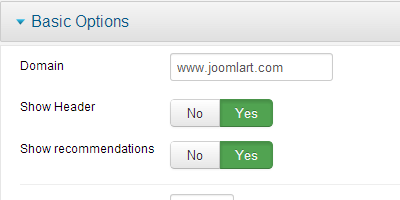 You can also select to display Recomendation and Header or not. The module supports 2 color schemes: Light or Blank. 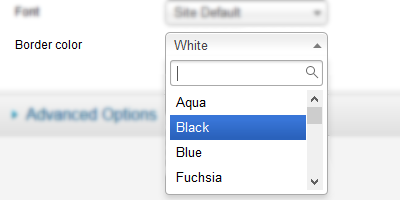 You can switch within the schemes with one click. Each scheme has different outlooks. 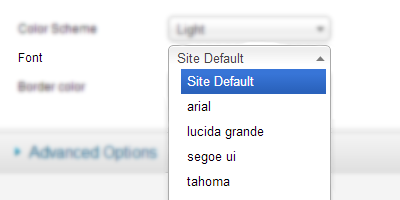 For customization, you can change the module's font family: arial, lucida grande, segoe ui, tahoma, trebuchet ms and verdana.